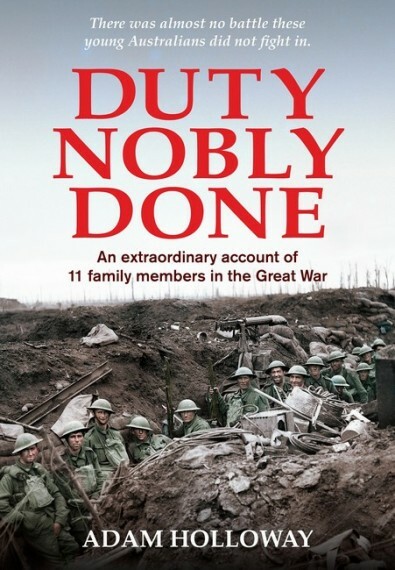 This is the extraordinary true story of 11 young Australian men from one extended family and their experiences in the great adventure that would change their lives — the Great War. These were young, confident men who revelled in the brash optimism of a young nation. They were desperate to prove themselves, eager to assert the justice of their cause and keen for a taste of the excitement and comradeship of battle. They were not expecting to be plunged into a lingering nightmare characterised by the stench of death and putrefaction, overwhelming fear and despair, and the gnawing uncertainty of survival. 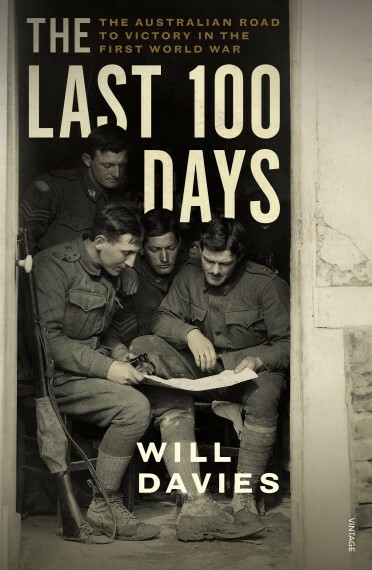 Through the use of personal letters, diaries and family memories, author Adam Holloway deftly recreates the nail-biting tension as each man experiences his own baptism of fire amid the utter horror of the sights and sounds of battle. 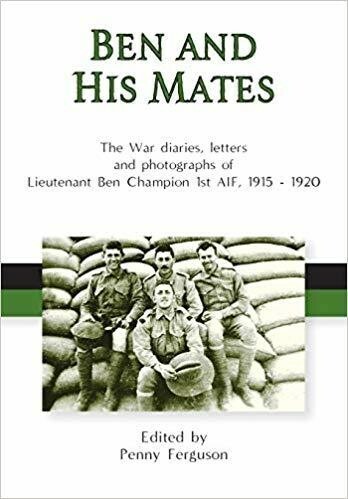 From the craggy cliffs of Gallipoli to the insatiable maw of the Western Front, these brothers and cousins step forward to take their turn in a procession of courage, each determined to do his duty and to look after his battalion brothers. 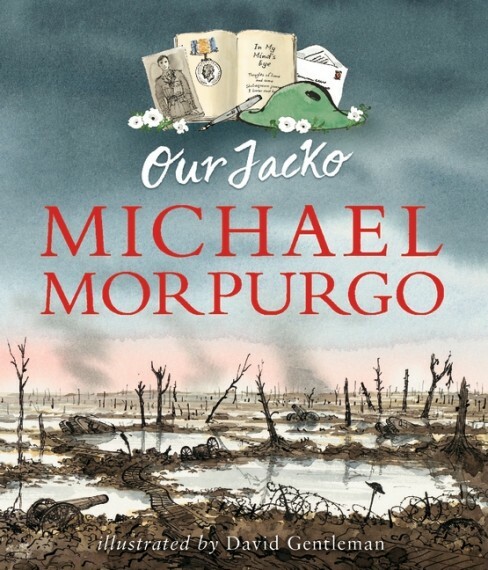 This is a story that portrays the Great War on a personal level, describing in remarkable detail how it felt to fight in the worst conflict the world had known, a conflict that would change these young men and Australian society forever.